Some prayers flow like water. They roll from your very soul because they are so well thought out by their authors. Of course, the very best author of prayer is God Almighty in the person of Jesus Christ! Make no mistake about it: Fighting is bad. It doesn’t matter if the fight is a knockdown drag out or merely verbal. I have always felt a bit queasy when in the presence of those doing battle. 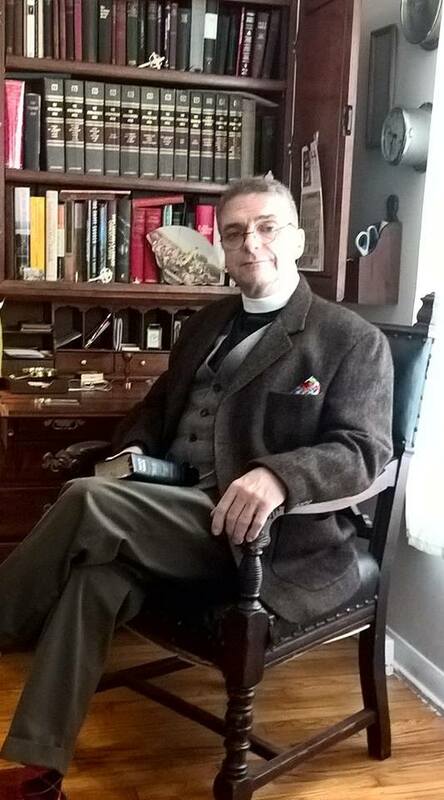 When the phone rang two months ago and I was told by The Most Right Reverend Brian Marsh that I had been appointed Interim Rector of Holy Cross Anglican church, on the banks of the “Big Lake” Ontario, I was a little taken aback.